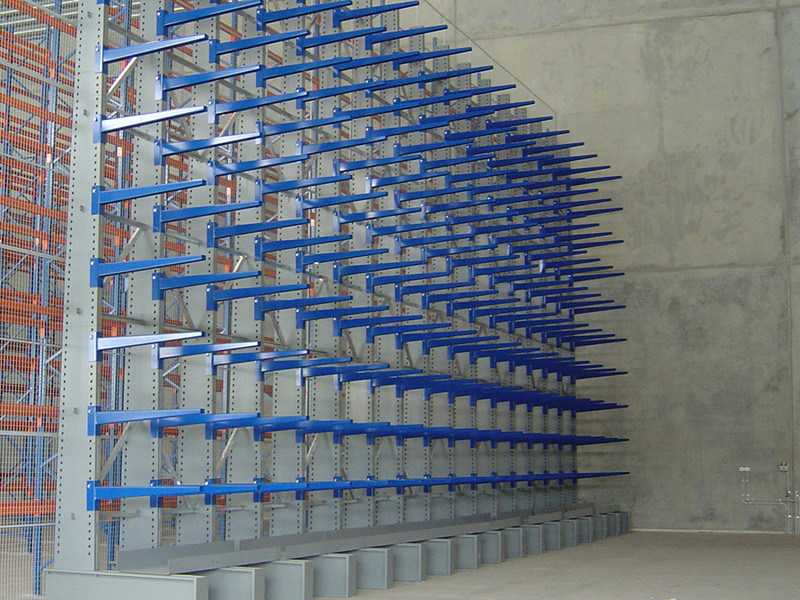 Cantilever racking is used for horizontal storage of heavy, long packs. Absolute Storage Systems can provide single-faced or double-faced cantilever racking, and the lengths available are unlimited. Light, medium & heavy duty cantilever systems are available to suit all requirements indoors or outdoors. Cantilever arms can be easily adjusted to accommodate different loads (up to 15,400kg) and different heights. 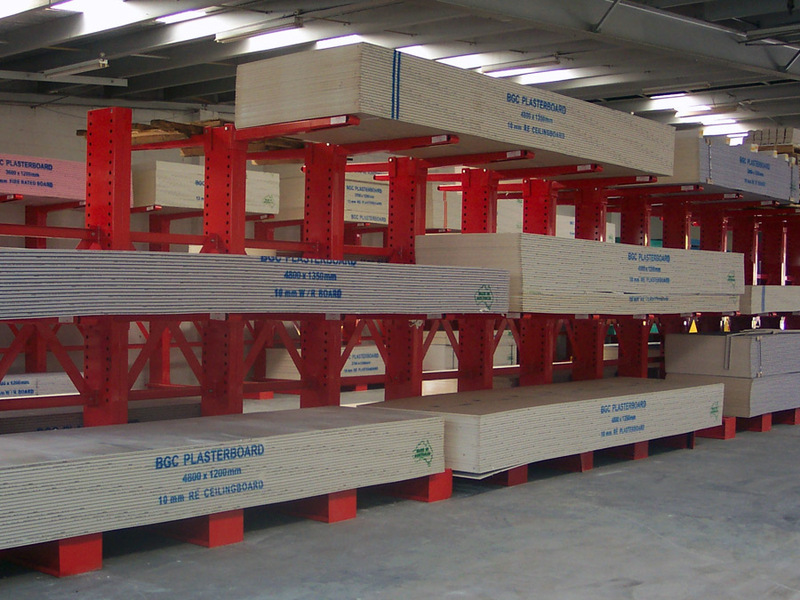 A large selection of cantilever arm profiles are available, simply contact our team of warehouse storage experts to find the right solution for your business. New and second-hand cantilever racking is available. Note: that seismic-certified (that is, earthquake-resistant) installations can be arranged. 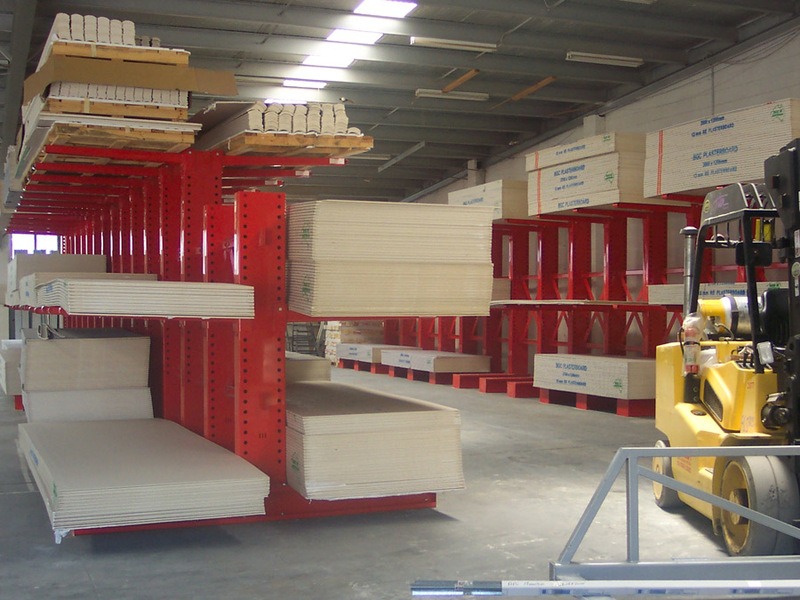 Absolute Storage Systems also offers selective pallet racking, long span shelving & other quality storage products to maximise the efficiency of your warehouse. Want to discuss Cantilever Racking?